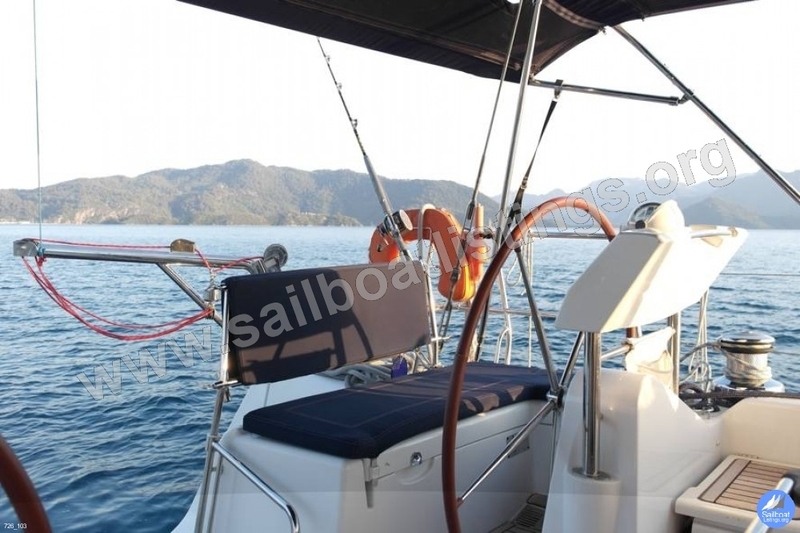 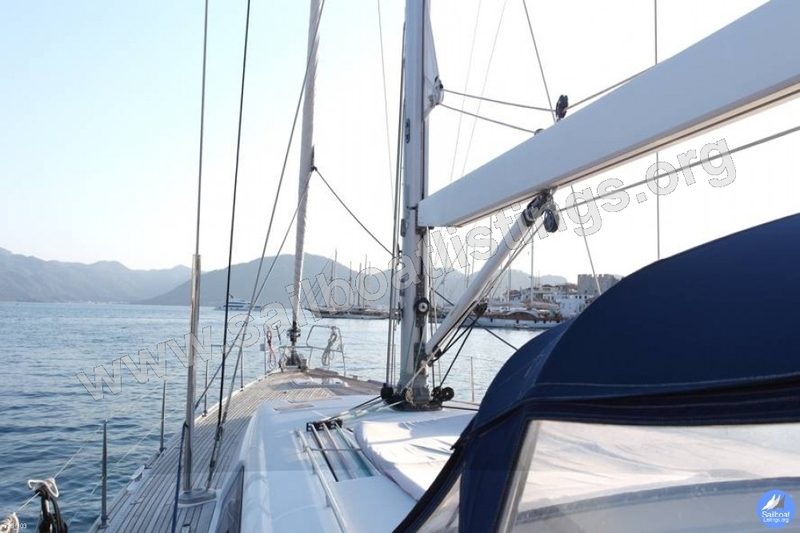 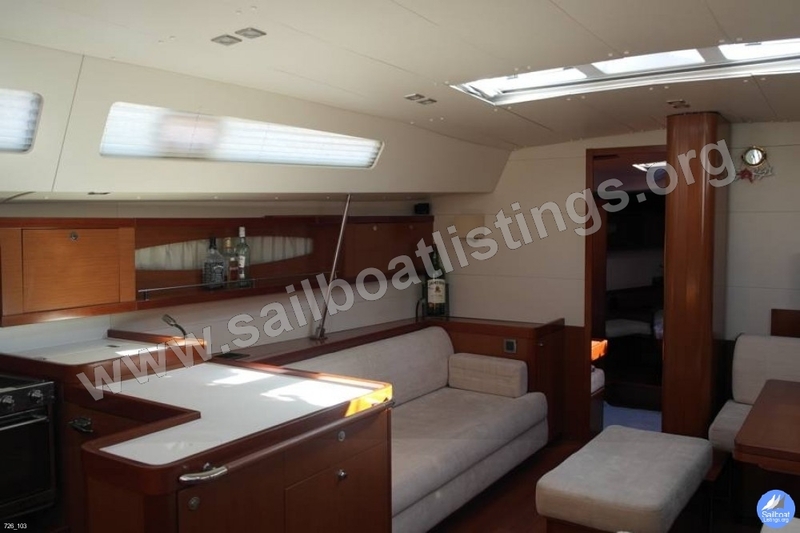 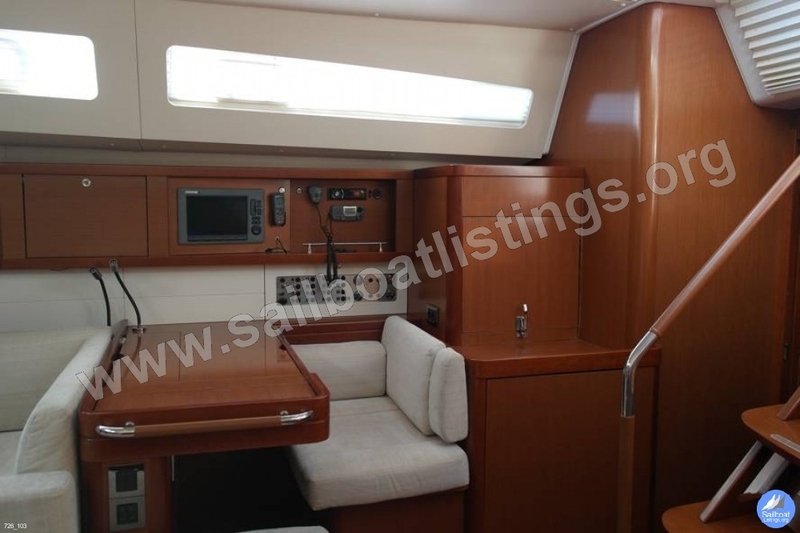 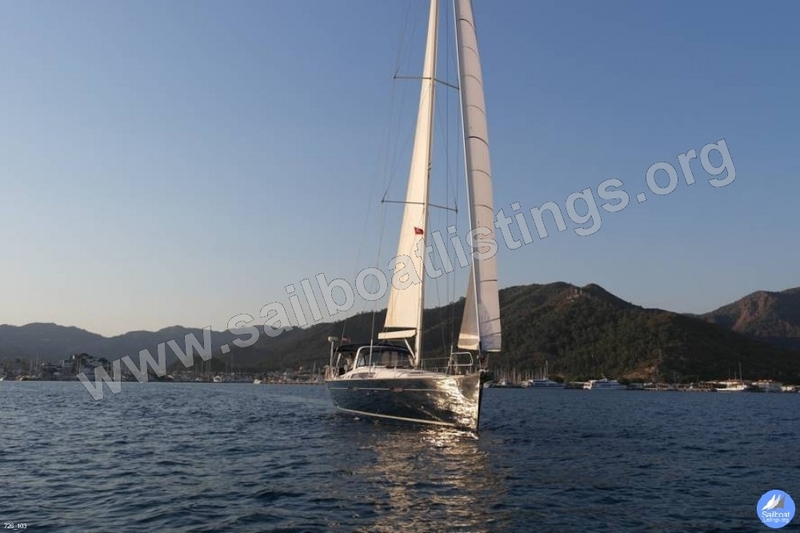 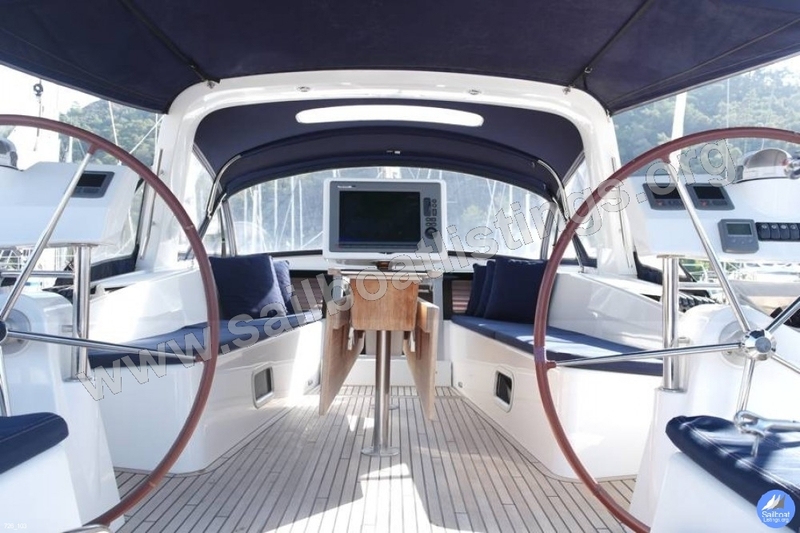 Beneteau Oceanis 58, 2010, very well equipped and maintained. 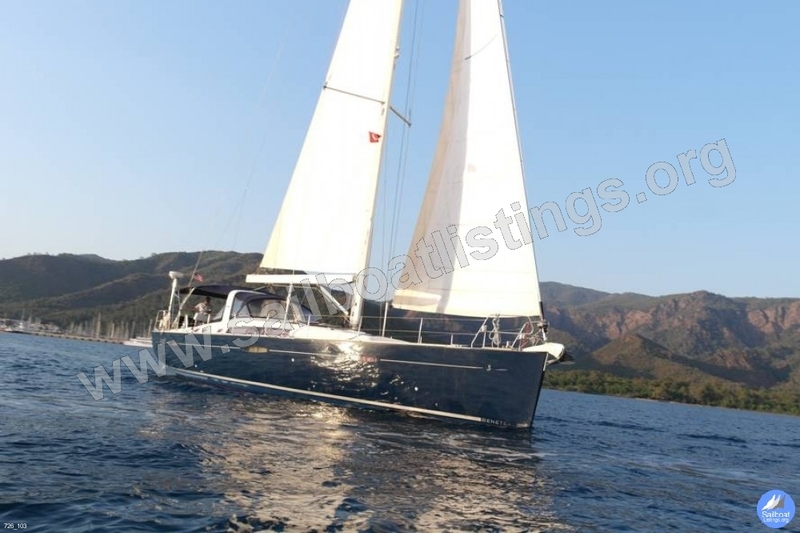 One owner from new and she has been used privately. 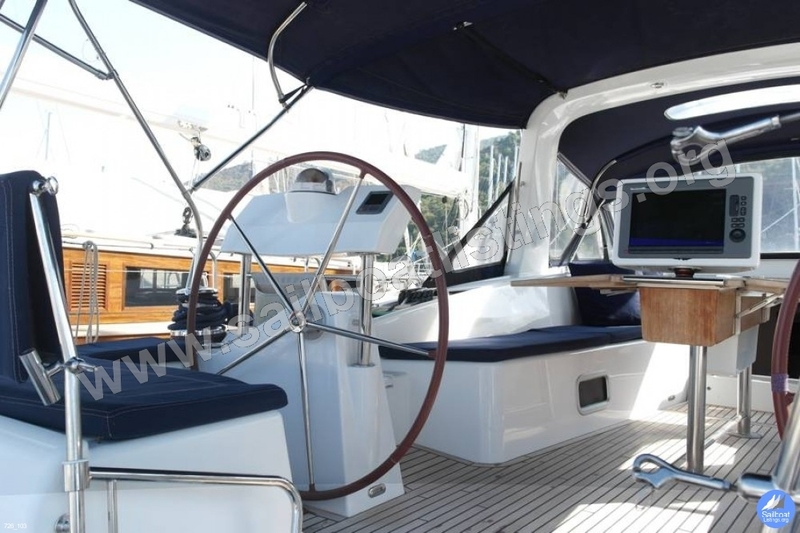 Volkswagen 140 hp diesel engine, Max Power bow-thruster, Onan 7.5 kw generator, Cruiser Air-conditioning in all cabins and saloon. 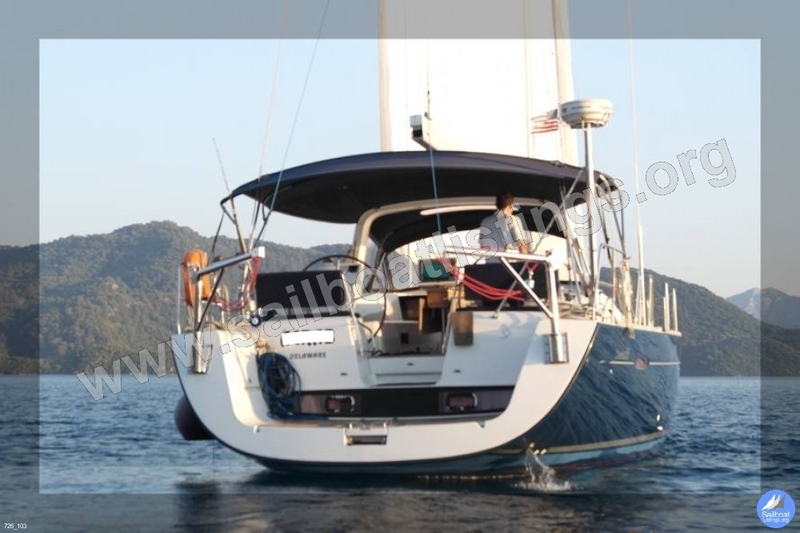 Teak deck, Harken electrical winches, Northstar tender with 30 hp Honda outboard. 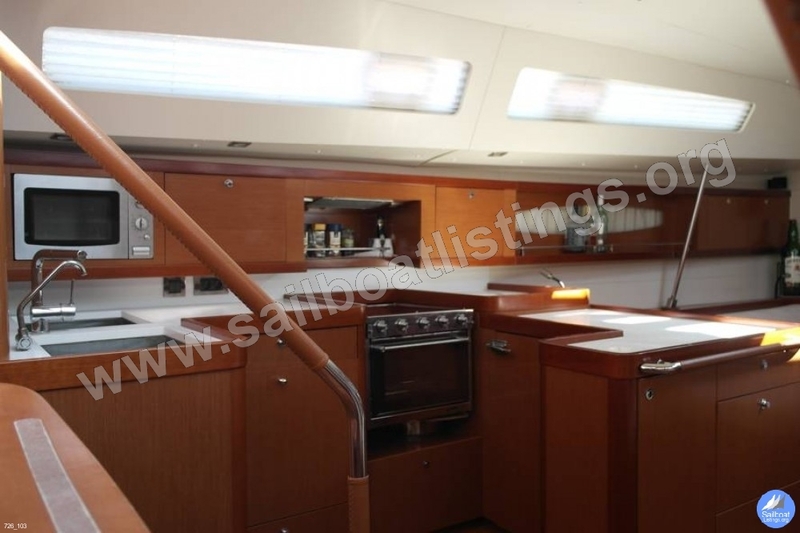 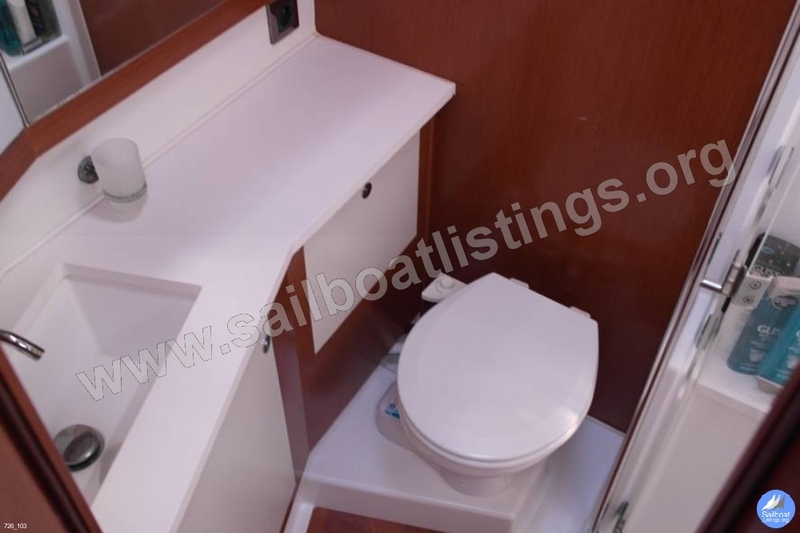 Electrolux dishwasher, Siemens washing machine, fully equipped galley. 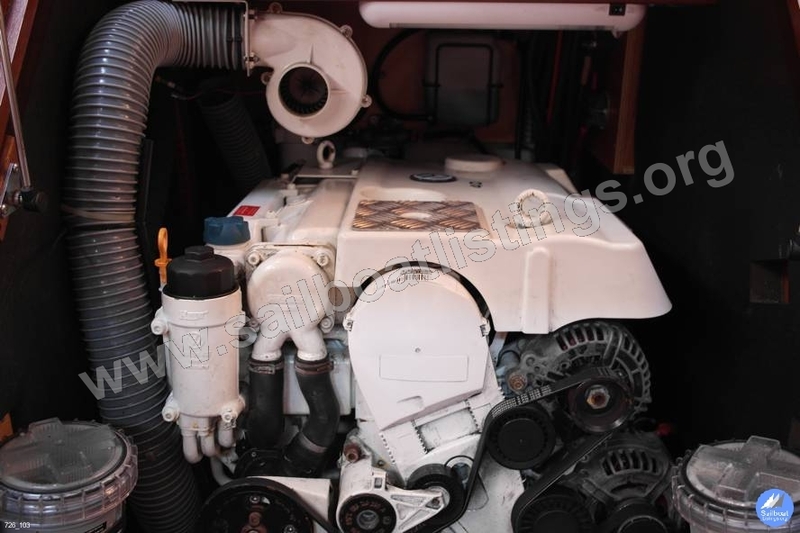 Volkswagen 140hp 5 cylender diesel engine.